Sad news for all Downton Abbey fans, the show’s sixth season is set to be its last. Julian Fellowes’ popular British period drama won numerous awards throughout its five years on air, including three Golden Globes and four Emmys. The sixth and final season will have eight episodes and a Christmas Special. 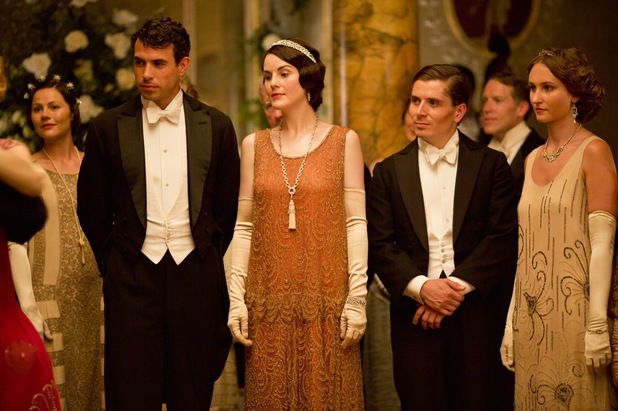 Downton Abbey starts prior to the First World War, where the class divide in England is vaster than ever. Lord Grantham is a proud owner a marvelous mansion in the country side called Downton Abbey. After his death on the Titanic, a distant cousin by the name of Matthew Crawley inherits the estate. The series follows the lives of the rich and powerful and their dramas and tribulations, as well as the equally intriguing lives of the servants living among them. If you haven’t watched Downton Abbey, you have missed out on one of the most powerful and enticing British dramas ever created. You can watch the first five seasons of the show on iTunes in Australia, USA, UK, Germany, France, and Canada, on Netflix in limited regions, and on Vudu in the USA. If this show is not available in your region, don’t worry – you can still watch it! Check out the proxy provider below and watch Downton Abbey from anywhere on earth!